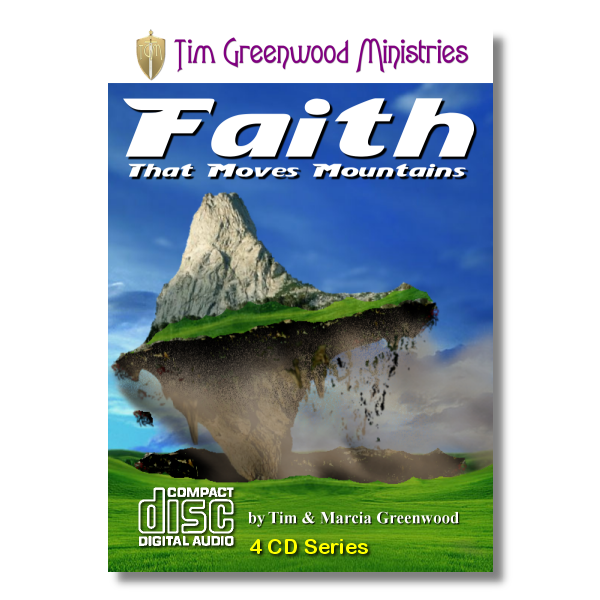 It takes real Bible faith to move mountains. 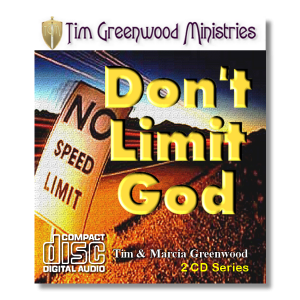 When I was at deaths door and found myself stumbling along the bottom of the valley of the shadow of death, I found that there was no way out and I was ready to give up. 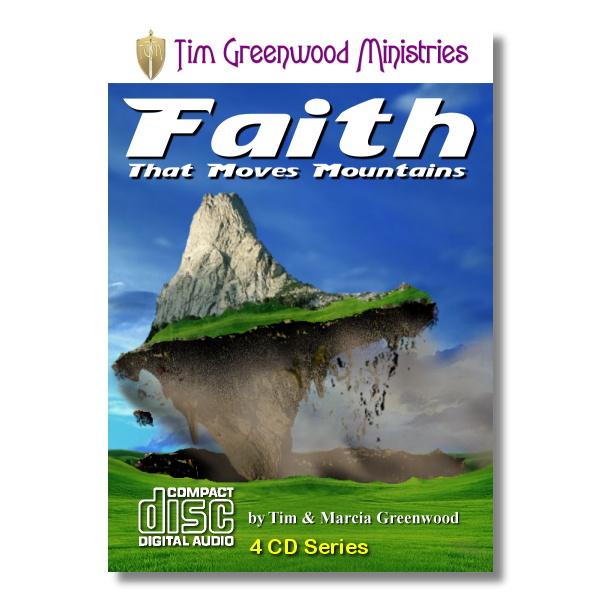 But the Holy Spirit came and revealed to me that the only way out was to move the mountains that created that valley â€“ with my faith! Well, I learned how! 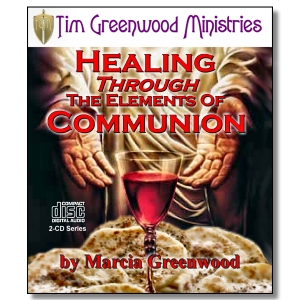 And Marcia & I want to share this important information with you to help you to change your circumstances now! 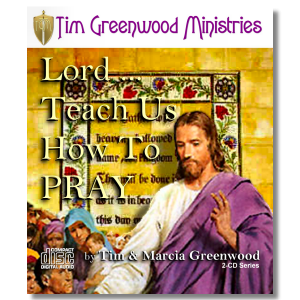 Tim & Marcia Greenwood team up to teach this subject in a simple and easy to understand classroom format, straight from the Word of God. What is and is not real Bible faith? What are the prerequisites to real Bible faith? Who is able to use it?